7100 Sir Francis Drake Blvd. 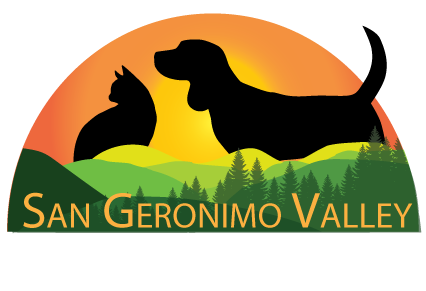 We at San Geronimo Valley veterinary clinic are always looking for ways to improve our service to you. Your suggestions, ideas, and comments are always welcome.